Tyler, The Creator, Rex Orange County, Lil Uzi Vert, and more will play. Lollapalooza has announced its 2018 lineup. 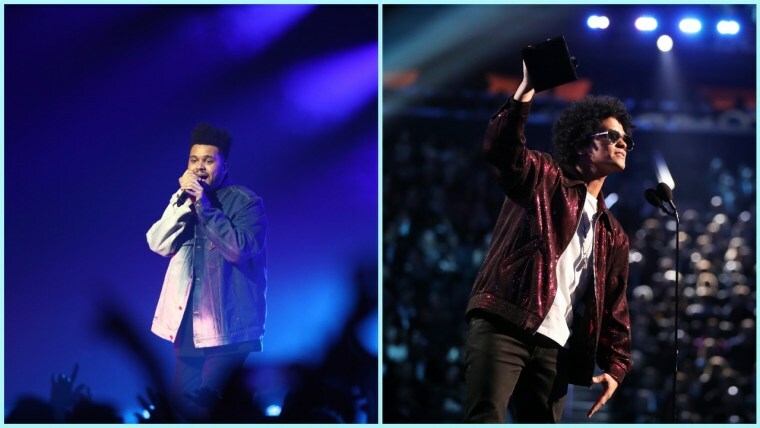 The Chicago festival will be headlined by The Weeknd, Bruno Mars, Jack White, and Arctic Monkeys. Vampire Weekend, who are likely to release a new album this year, will also play the weekend, as well as St. Vincent, Tyler. The Creator, Gucci Mane, Lil Uzi Vert, Travis Scott, Rex Orange County, Kali Uchis, Dua Lipa, LL Cool J, and a lot more. Lollapalooza takes place in Grant Park, Chicago, August 2 through 5. Find the full lineup here; tickets are on sale now. We’re bringing #TheWeeknd, #BrunoMars, #JackWhite, #ArcticMonkeys + more to Grant Park for #lolla 2018! Click the link in our profile to grab your 4-Day Tickets and get ready for the party of the summer.